When traveling to the land of the rising sun, it’s a good idea learn a few Japanese words or expressions. Although you probably can get by with just using English as the language of communication in major cities like Tokyo or Osaka, you might have more difficulty in rural areas. Nevertheless, whether you are traveling to the big city or a small town tucked away in the mountains, learning a few Japanese phrases could make things a lot more easier. On top of that, Japanese people really appreciate the effort if you try to speak their language, and will do the best they can to help you on your way. Below is a list of Japanese expressions and phrases that we believe will be helpful and make your stay in Japan much more enjoyable. Let’s learn a Japanese expression or two! When you want to greet someone with “hello” during the day you can use the phrase “konnichiwa” and during the night use the phrase “konbanwa”, meaning “good evening”. 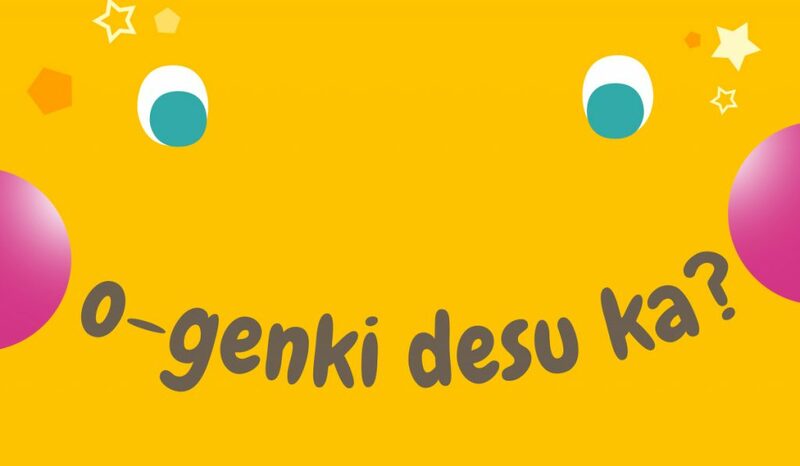 If you want to ask somebody if they are doing well or how they are doing, you can use the phrase “o-genki desu ka?”. This is often used when you haven’t seen a friend or family member for a while. 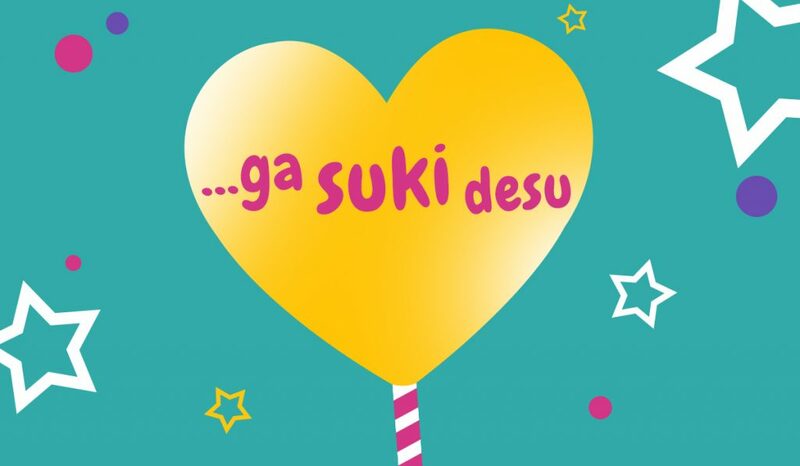 Whereas “o-genki desu ka?” is often used if you want to ask how somebody is doing after you haven’t seen them for a while, “o-shisashiburi” is used if you haven’t seen a friend in a long time, similar to “long time no see”. Translating to “please (be kind to me or take care of me), “yoroshiku onegai shimasu” is used in many situations. When meeting someone for the first time, you can use this phrase after you introduce yourself. 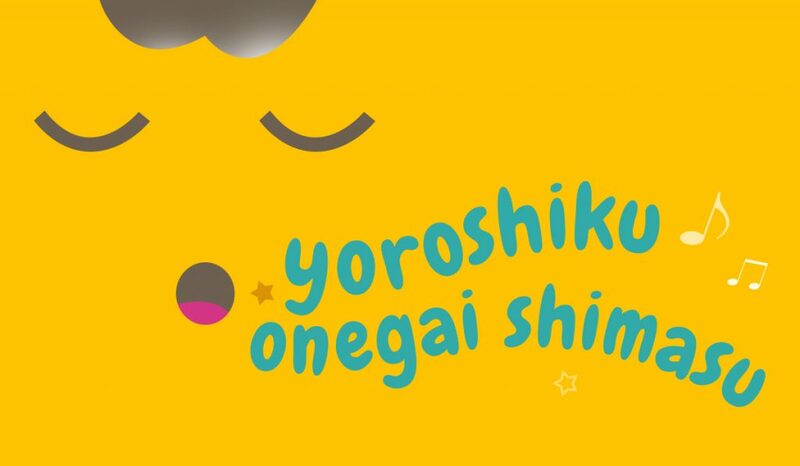 When you’re asking someone for a favor or want to thank someone for being understanding you can use “yoroshiku onegai shimasu” to soften the tone. When you want to say goodbye, you can use “sayonara”. “Sayonara” is usually used as a way to say goodbye for a longer period of time. 6. …wa doko desu ka? place/object + wa doko desu ka? 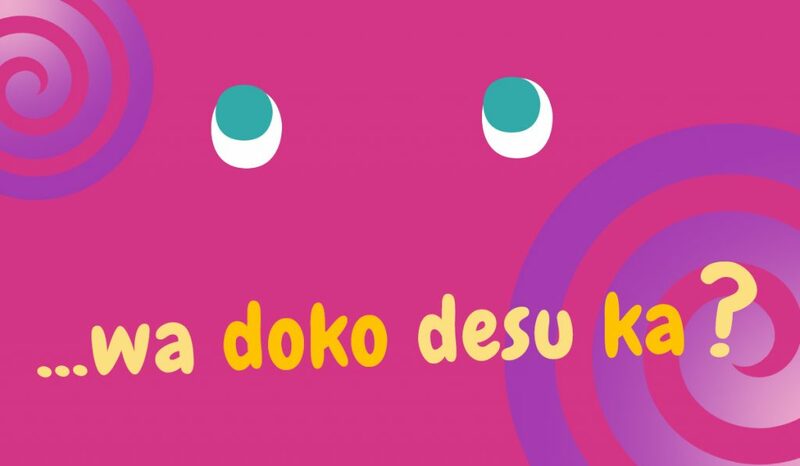 “…wa doko desu ka?” means “where is…?”, simply put any place at the beginning. Example: “Tokyo wa doko desu ka?” (Where is Tokyo?) or “iPhone wa doko desu ka?” (Where is the iPhone?). “…ni ikitai desu” means “I want to go to…”, put any place at the beginning of the sentence to say where you want to go. Example: “Osaka ni ikitai desu” (I want to go to Osaka). When asking for directions, you will often need to turn left or right, so it’s good to know what left and right is in Japanese. “hidari” is left ← and “migi” is right →. When you’re in a restaurant or store and you want to ask how much something costs, you can use the sentence “kore wa ikura desu ka?”, meaning “How much does this cost?”. Sometimes you just don’t know what to order at a restaurant especially when the menu is in all Japanese. In that case, try asking for a recommendation by using the sentence: “o-susume wa nan desu ka?”. 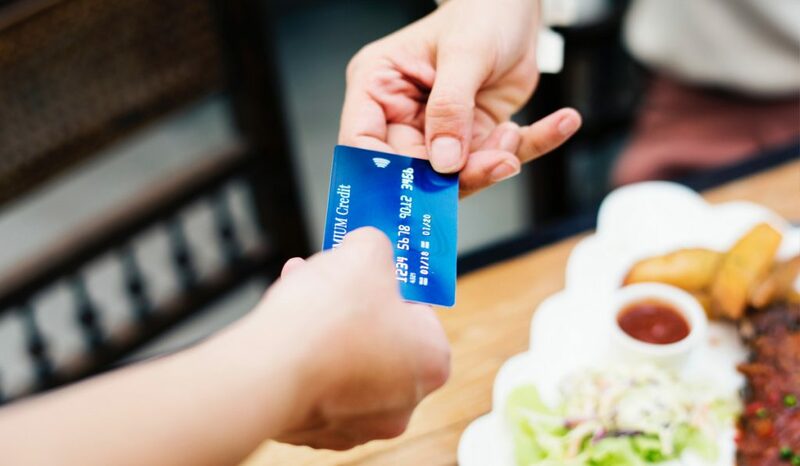 If you want to ask for the bill at a restaurant, use either “o-kanjyou onegai shimasu” or “o-kaikei wo onegai shimasu”. Also, you don’t need to add tip as it’s unusual to do so. When you’re out with friends and want to say “cheers!”, you can use the phrase “kanpai” while holding up your drink. “kanpai” translates to “bottoms up”. 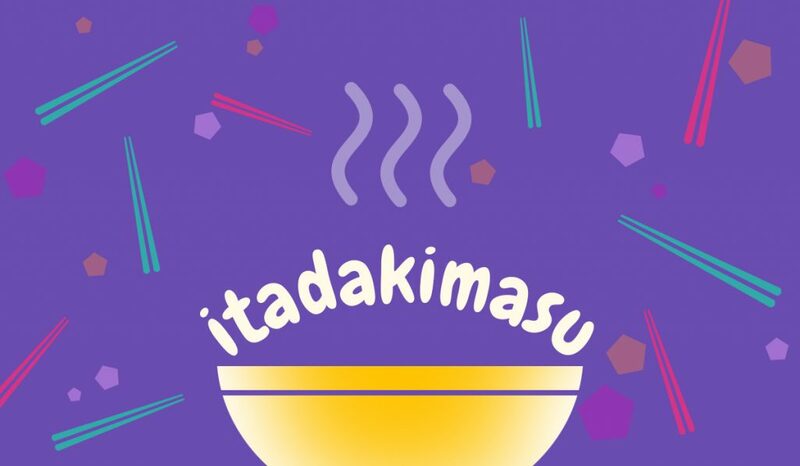 “itadakimasu” is used as an expression before a meal as a way to express gratitude. Before you eat, put your hands against each other as if you are praying and say “itadakimasu”. After a meal it’s common practice to thank the host for the meal, you can use the expression “gochisousama deshita”, meaning “Thank you for the delicious meal”. If you want to say something tastes delicious, simply say “oishii”! To say “thank you” in Japanese, you can say “arigatou gozaimasu”. If you want to say “thank you” to a friend, you can just use “arigatou” as a casual way to say “thank you”. 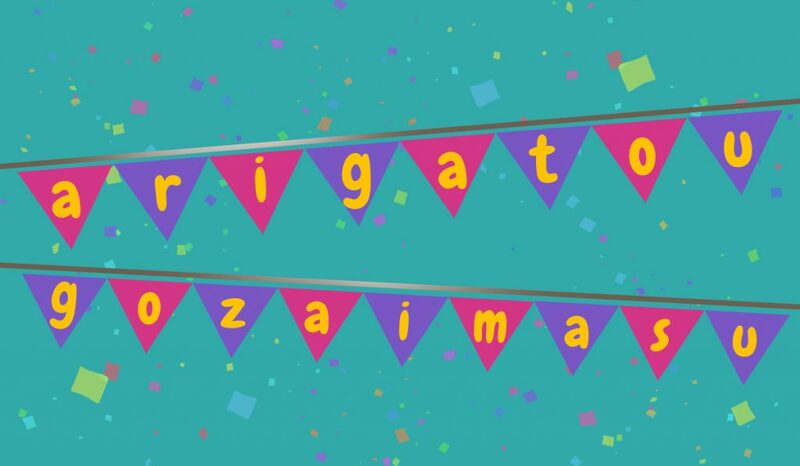 When thanking someone you don’t know that well or somebody older, you can add “gozaimasu” to make it more polite. Often a simple yes or no is all that is needed, and in Japanese, “hai” means “yes” and “iie” (pronounced ee-ye) means “no”. “nani” means “what” and has many meanings. If you say this with a rising intonation at the end, it becomes a question meaning “what?”. As a sentence, you can use “kore wa nan desu ka?” to ask “What is this?”. 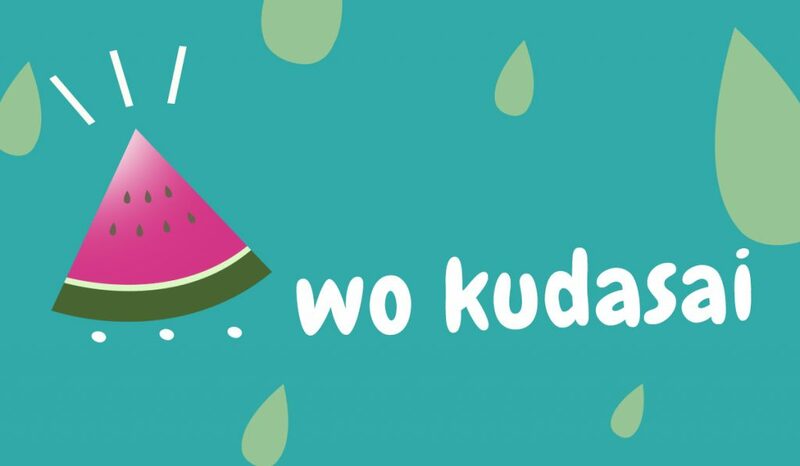 You can use this to ask for something, example: “pen wo kudasai” (May I have a pen). You can also use this way to ask for something you want to buy at a shop, example: “Nintendo wo kudasai” (“I’d like to buy a Nintendo). Sometimes it’s just easier to communicate in English when something is complex or you just to be sure. To ask if someone speaks English, use the sentence “eigo wo hanasemasu ka?” (Do you speak English). When you want to express you understand something, use the phrase “wakarimashita”, meaning “I understand” or “okay”. If you don’t understand something, you can say “wakarimasen” (I don’t understand). To express you don’t understand or speak Japanese, you can use the phrase “nihongo ga wakarimasen”. 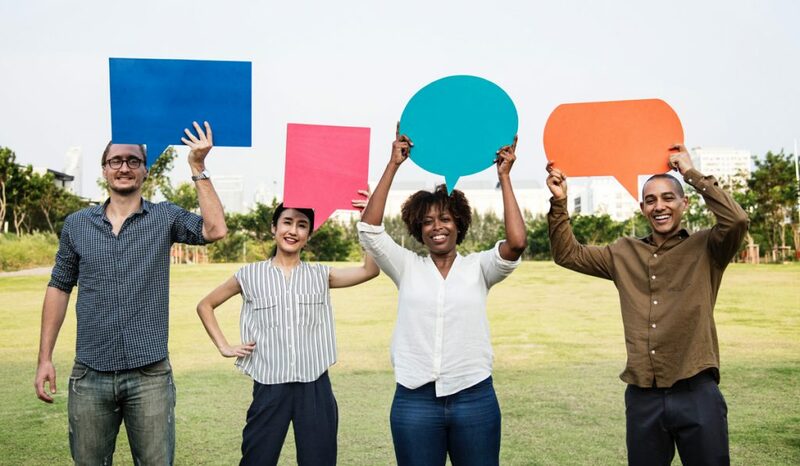 If you didn’t catch what somebody says and want to have it repeated again, this handy phrase welcome in handy, “mou ichido onegai shimasu”, meaning “please (repeat it) one more time”. Put any thing/item in before “ga suki desu”. For example: “Starbucks ga suki desu” (I like Starbucks). Japanese people are very on point, so it’s best to know the time if you’re meeting up with a friend making sure you don’t arrive late. 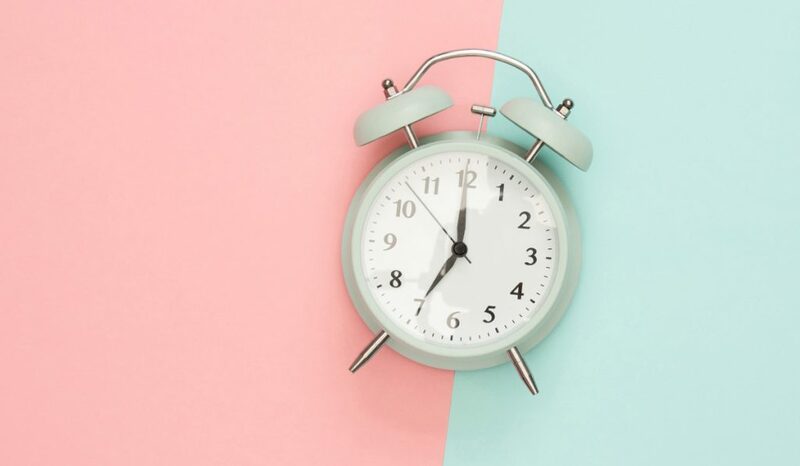 To ask for the time, use the sentence “nan ji desu ka?”, meaning “What time is it?”. thing/item + wa arimasu ka? For example if you want to know if there is Wifi at your hotel, you can say: “Wifi wa arimasu ka?” (Is there Wifi?). “tasukete kudasai” can be used if you want somebody to help you. Often it is used when in danger and you want to yell for help, just scream: “TASUKETE—-!” (HELP!) or “tasukete kudasai” (please help). If you want to say “excuse me” or “sorry”, you can use the expression “sumimasen”. Let’s say you want to pass somebody when walking while they’re in front of you, you can say “sumimasen” as a way to excuse yourself. You can also use “sumimasen” to ask for attention, for example when you want to order something at a restaurant. “gomen nasai” is similar to “sumimasen” in that it also means “sorry” or “I beg your pardon”. Although “gomen nasai” is used when you want to apologize in a situation for example when you bump into someone or step on someone’s foot. Apart from using sumimasen or gomen nasai, you can also use bowing to express you’re sorry. Learn more about bowing in Japan here. The expression “daijyoubu” is used in many situations and can mean many things. Depending on the situation, it can mean “I’m ok”or “I’m alright”. For example when you fall down but aren’t hurt, you can say “daijyoubu” to say you’re ok. If something is just fine, ok or certain, you can also use “daijyoubu” to express that. 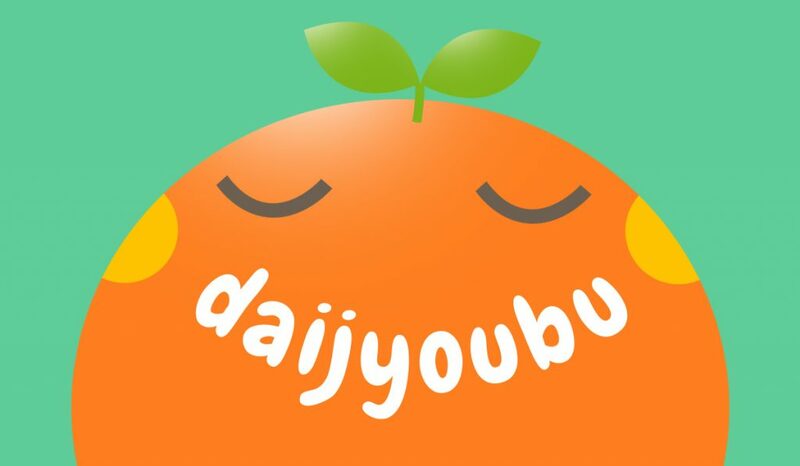 If you raise the intonation at the end “daijyoubu?”, it translates to “Are you ok?”. For example if someone else falls down and you want to make sure they’re ok, you can use this expression. 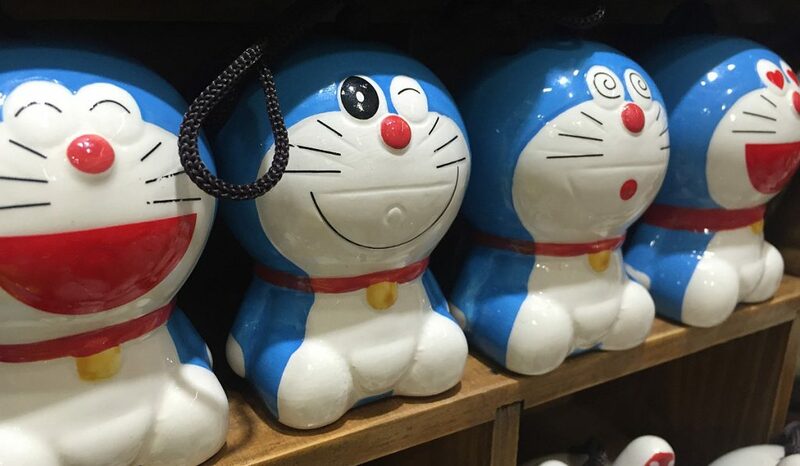 “daijyoubu” can also be used to politely say “no” or “decline” something. For example if you’re in a supermarket and cashier asks you if you would like a plastic bag, you can use “daijyoubu” to decline it. It might be a lot to remember them all at once, but try to remember the ones you think you need the most and use them when traveling through Japan. You’ll be amazed how helpful and appreciated a simple Japanese expression can be! Happy traveling. Check out our handy infographic with the 30 Japanese expressions to know when traveling in Japan. 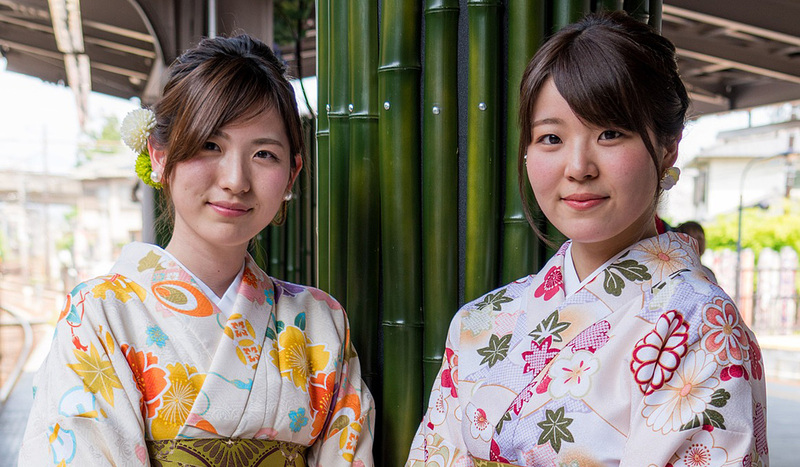 Join our Facebook group and share Your Japan stories with us. Don’t forget to follow us on Facebook, Instagram, and Pinterest.